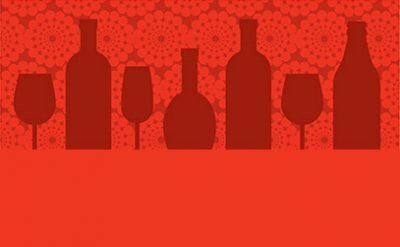 Our Aperitif Wine & Vino Amaro tasting was so popular the first time, we’re coming back with Round 2! 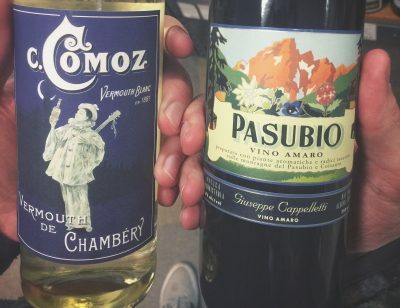 There’s just so much to try in the world of aperitifs, and so many complex flavors in these bottles that can be sipped on their own or used in your at-home cocktails. The tasting starts at 5:30 PM on Thursday, April 18 and you can reserve a spot for $20 at La Bodega Metro (or by calling 907-569-3800).